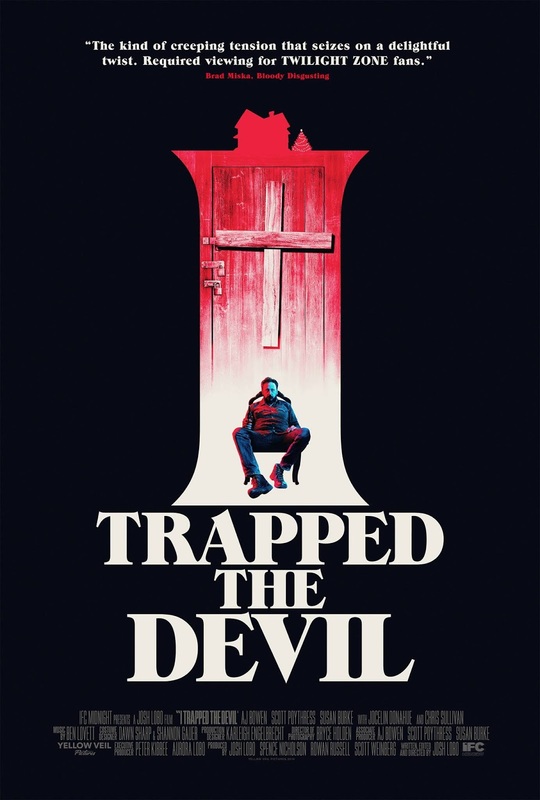 Check out the trailer for I Trapped The Devil. The film will be in select cinemas and On-Demand April 26th (USA). The film stars AJ Bowen, Susan Burke, Scott Poythress. Josh Lobo writes and directs.